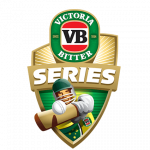 The RACP is calling for an end to alcohol sponsorships in cricket, with currently more than 20 alcohol-related sponsorships in cricket across Australia. 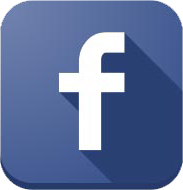 A revitalized Rivafest will be held on the banks of the Murray River in Renmark this Saturday 14th January. 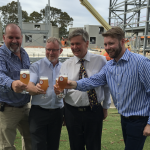 Adelaide-based refrigeration firm Cold Logic has won a $3.5 million contract to supply and install a new refrigeration plant at Coopers Brewery’s new Regency Park malting plant. 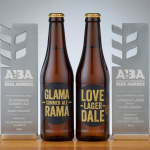 Byron Bay-based beer maker Stone & Wood has been reported to be looking to further expand its largest brewery as sales jump by 60 per cent to more than $30 million. 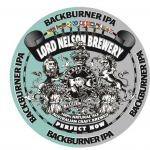 The Lord Nelson Brewery has released Backburner IPA, an experimental seasonal ale as it celebrate its 30th year of brewing and the 175th birthday of the pub whose name it bears. 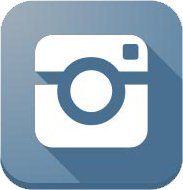 Coopers Brewery is repackaging and relaunching Coopers Premium Lager and Coopers Premium Light. 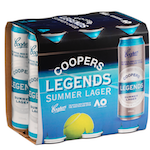 Coopers is launching a limited edition beer to celebrate it becoming Tennis Australia’s official beer partner for the Australian Open and the Emirates Series in Sydney, Hobart and Adelaide. 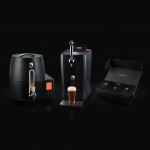 BrewArt, the world’s first fully-automated personal brewing system, comprises two sophisticated machines – the BeerDroid and the BrewFlo. 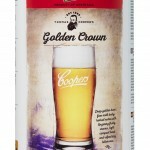 Coopers Brewery has released a new DIY Brewing extract ahead of Christmas, reviving the beer maker’s earliest successful push into lagers. 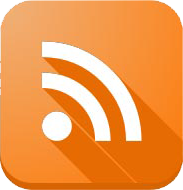 Engineers have developed a bio-manufacturing process that uses a biological organism cultivated in brewery wastewater to create the carbon-based materials used in batteries. 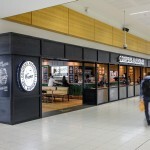 After three month’s work, the upgrade of one of the Adelaide Airport’s most popular destinations, the Coopers Alehouse, opened yesterday. 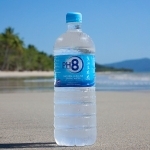 Chinese brewers are courting a high quality water producer from Australia in a bid to create tastier craft beers. 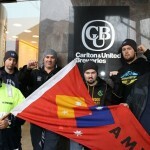 Programmed Skilled, the labour hire firm involved in an industrial dispute at Carlton and United Breweries’ facility in Melbourne has terminated its contract with the brewer. 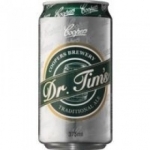 Coopers Brewery is celebrating the 60th birthday of its Managing Director and Chief Brewer, Dr Tim Cooper, by releasing limited edition 440ml cans of his eponymous beer. 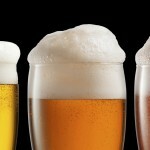 Heineken’s latest innovation, Heineken 3 mid-strength beer, is the first the company has released in Australia since its arrival here. 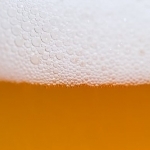 The merger between AB Inbev and SABMiller, the largest deal in history, will result in most global beer brands being owned by a few conglomerates. 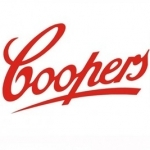 Coopers Brewery has partnered with Tennis Australia and won the exclusive beer pourage rights for the Australian Open for the next five years. 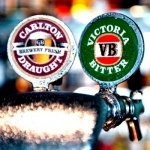 Pubs across Australia have stopped serving beers supplied by Carlton & United Breweries (CUB) as an act of support for workers sacked by the company. 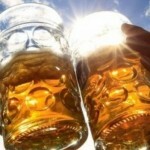 Sydney Craft Beer Week, the city’s largest celebration of craft beer, is set to return in October with more than 100 events across over 75 venues.